FUYU means WINTER in Japanese. This is a handcrafted blended whisky that comes from several distilleries, on Honshu island, that have been carefully selected by BBC Spirits. FUYU is a powerful and generous blend, true expression of the Japanese cellar masters’ blending know-how. Our printing company Domen print made a stunning design for our French clients. 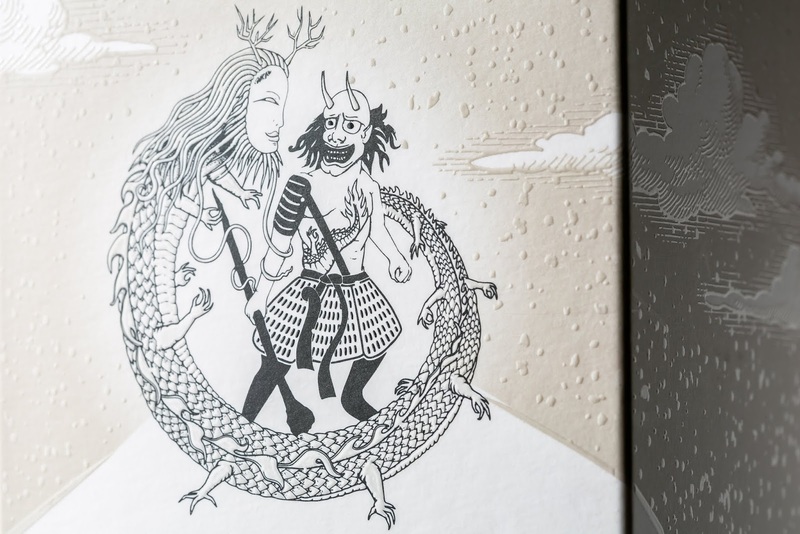 After we made a design, Fuyu packaging were printed and embodied in reality. 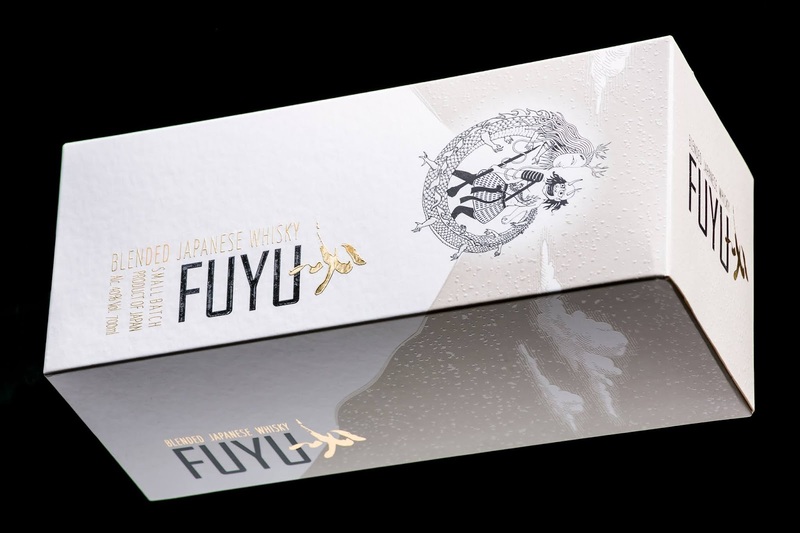 Quality of Fuyu packaging will catch everyone’s eye, bring to take a closer look at the product, and finally - make a purchase. Simply put - we just appreciate our client, doing our job qualitatively and in good faith. 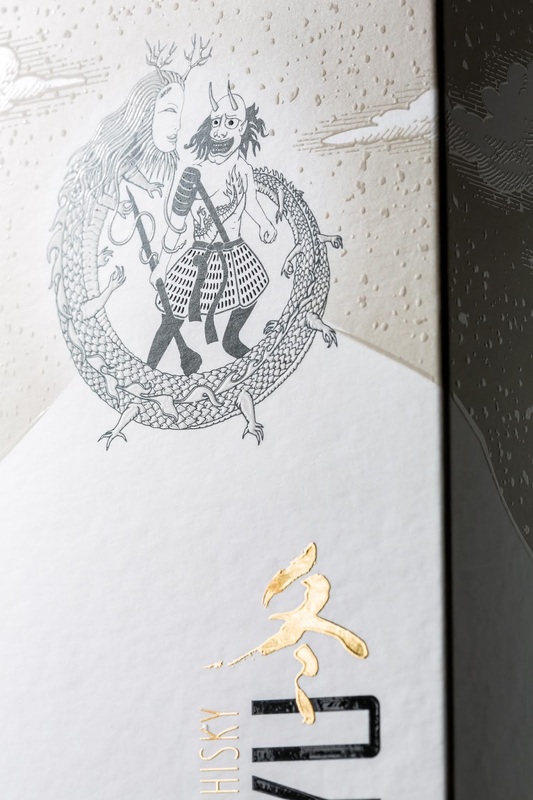 To make packaging unique we used combination of new printing technologies : volume foil stamping (gel gold) and volume uv varnishing.